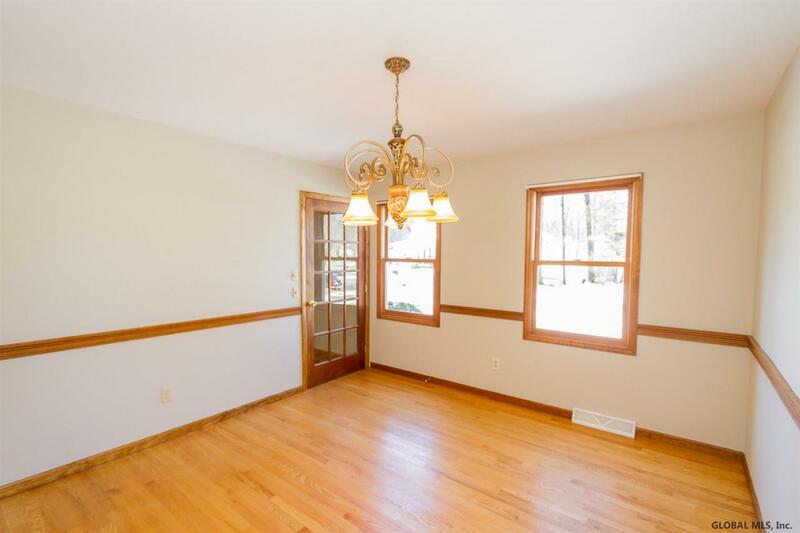 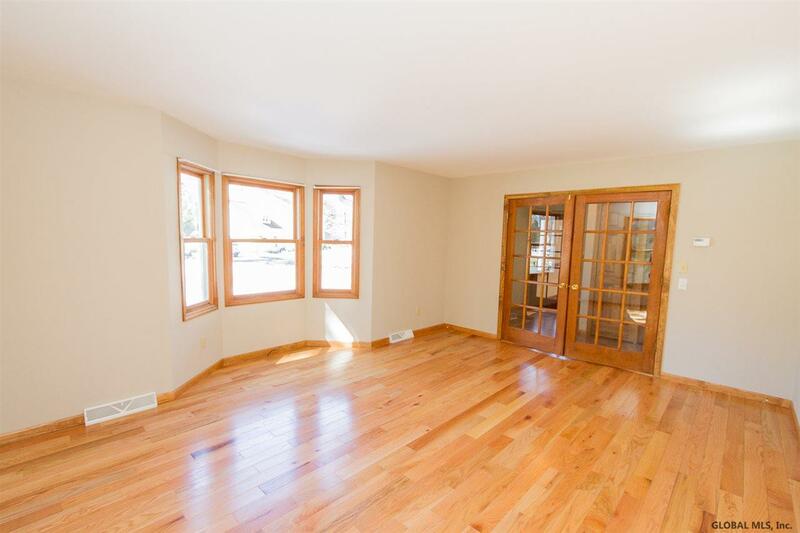 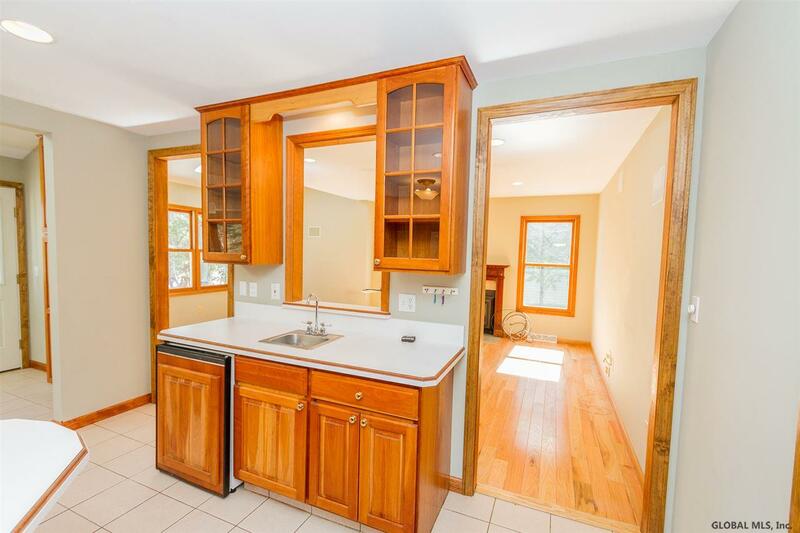 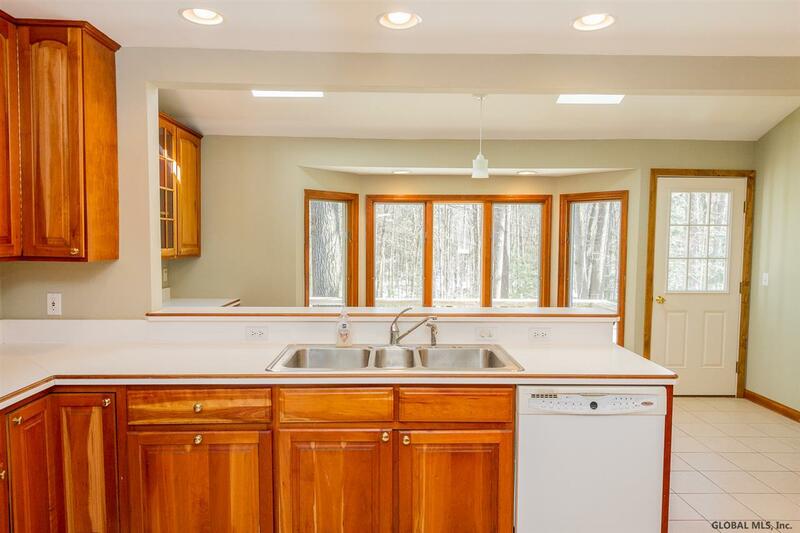 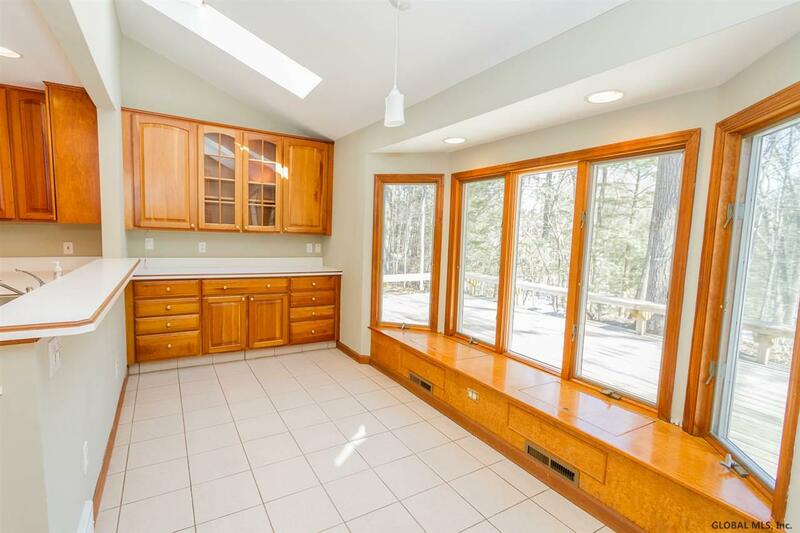 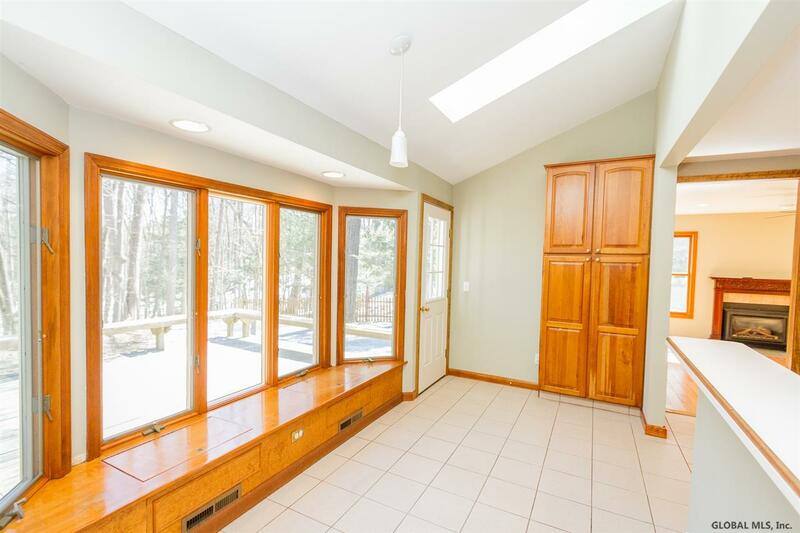 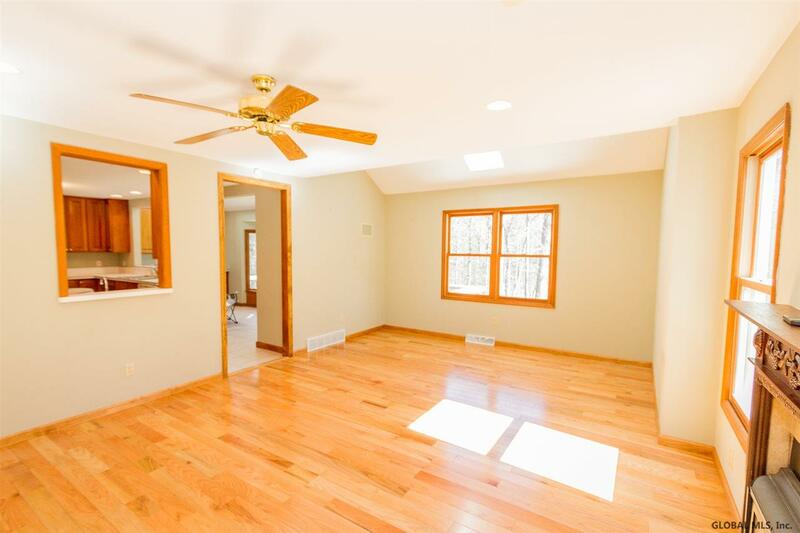 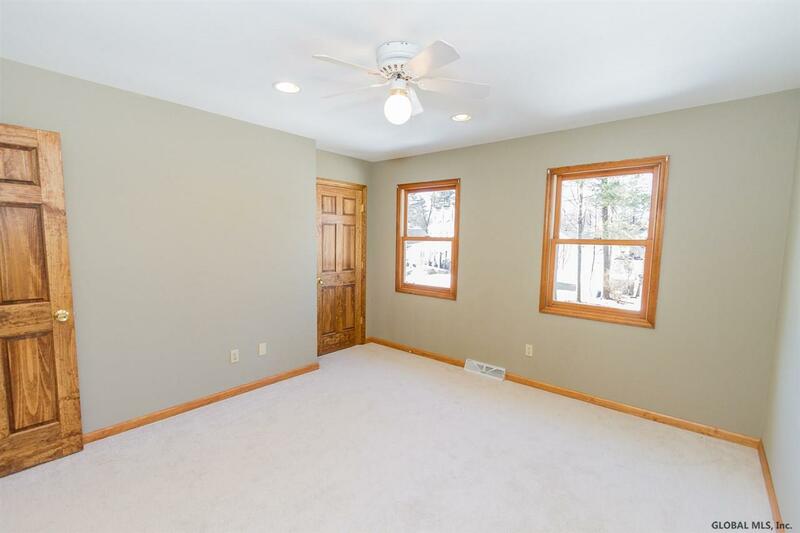 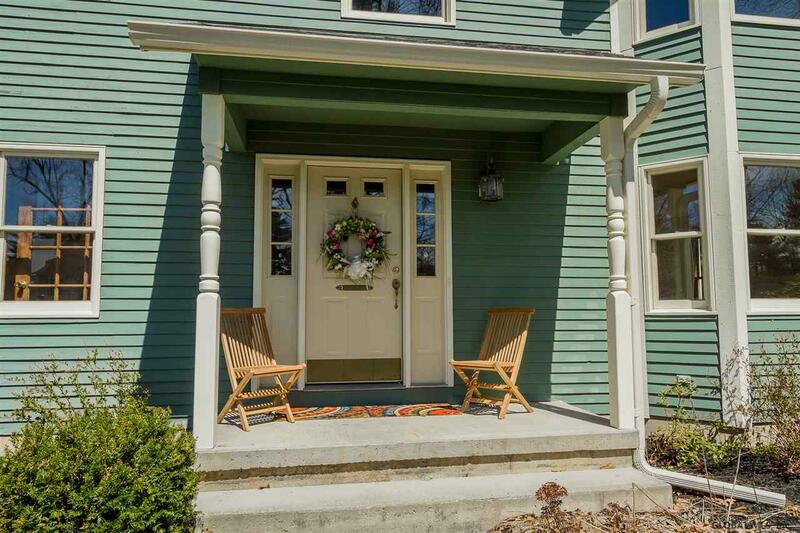 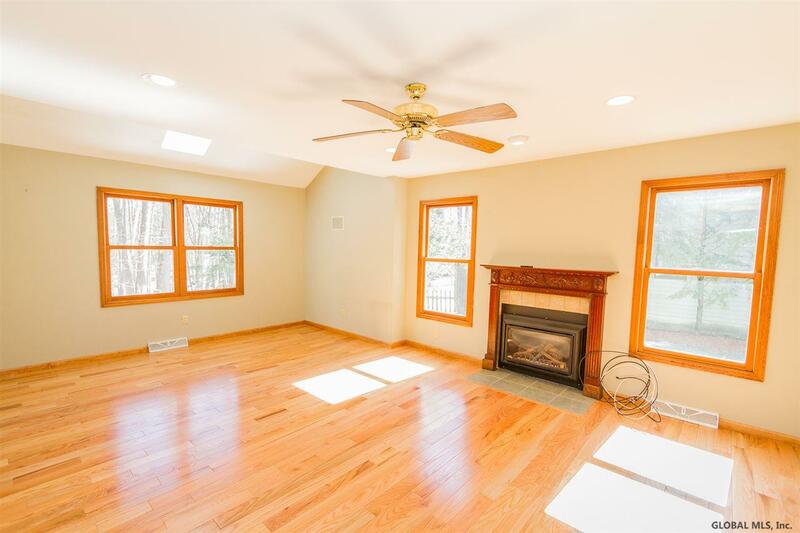 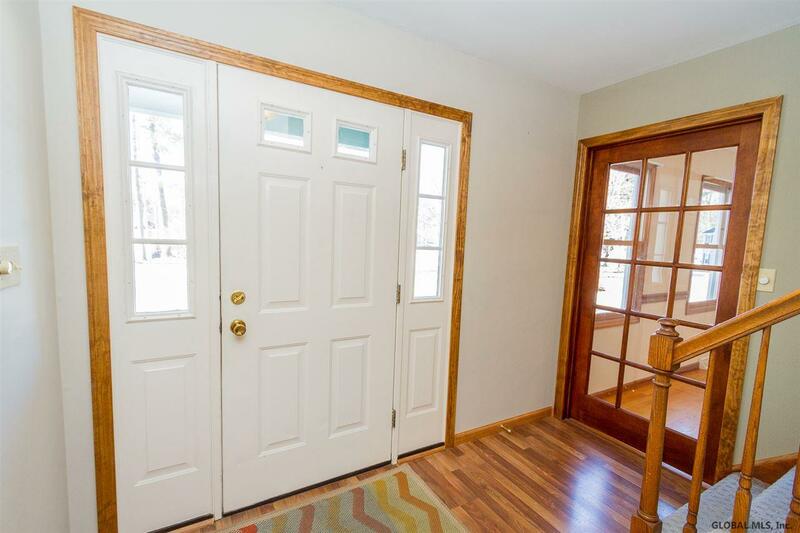 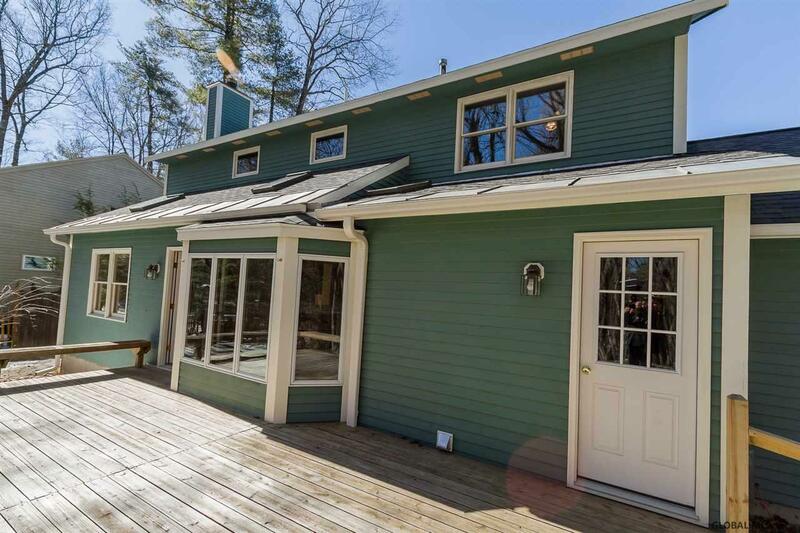 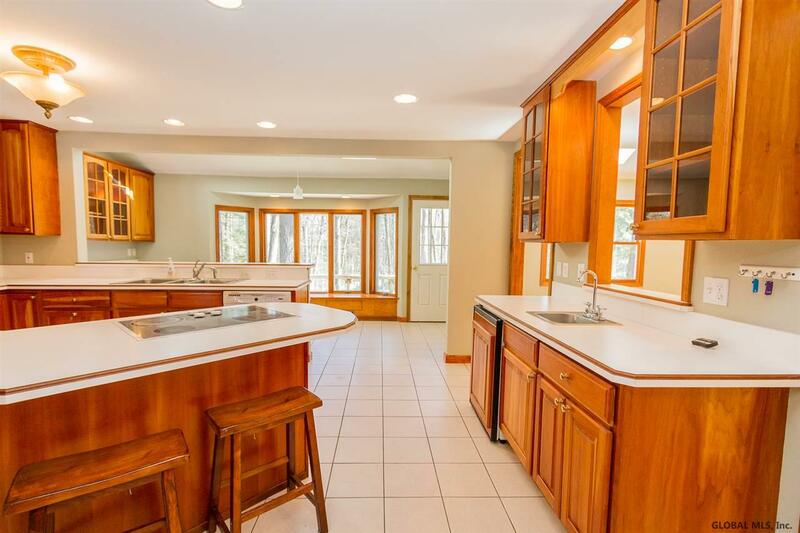 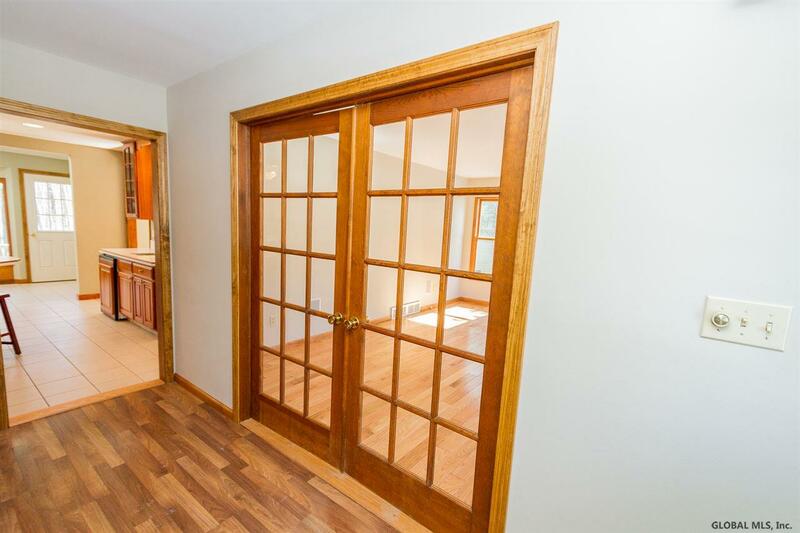 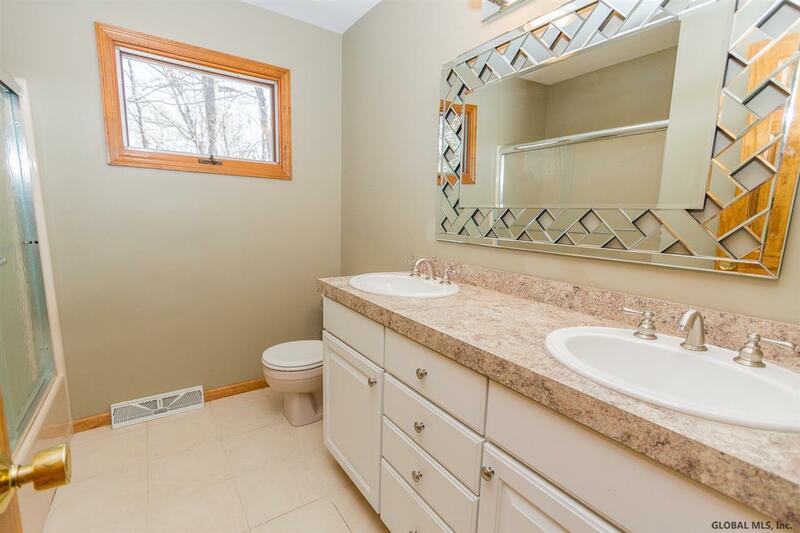 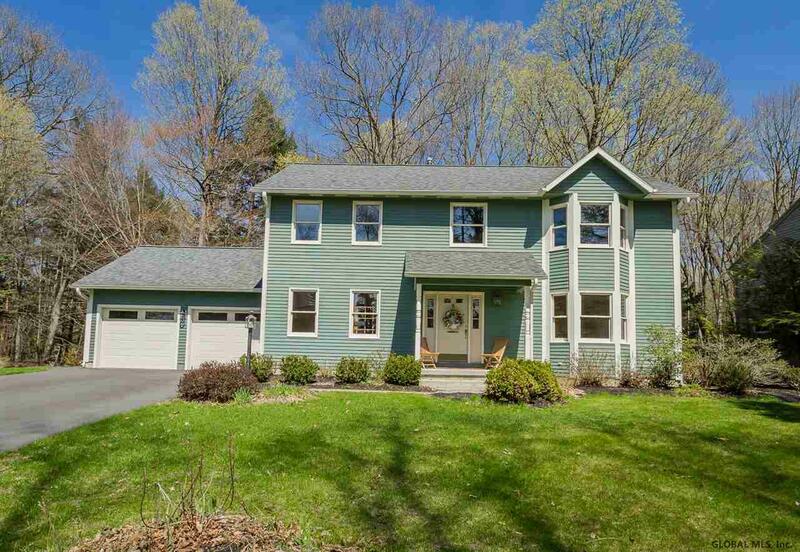 Spacious sunny home in a wonderful neighborhood within easy access to schools, downtown Saratoga and I-87. 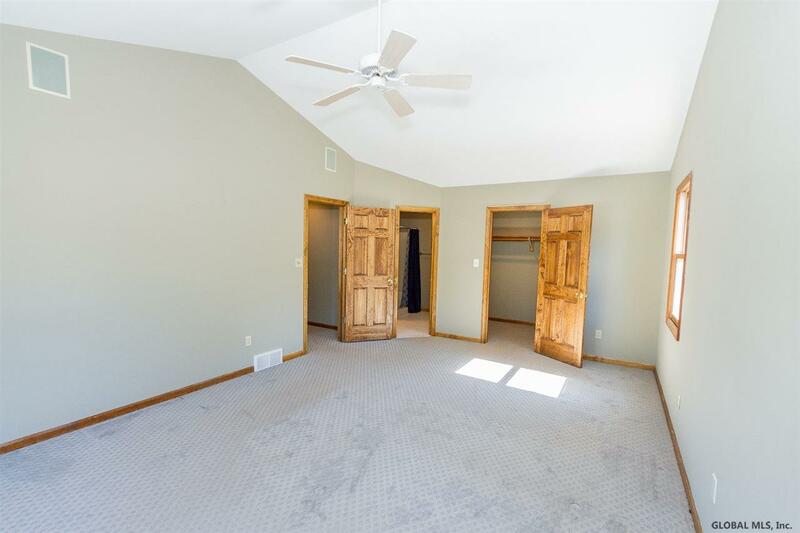 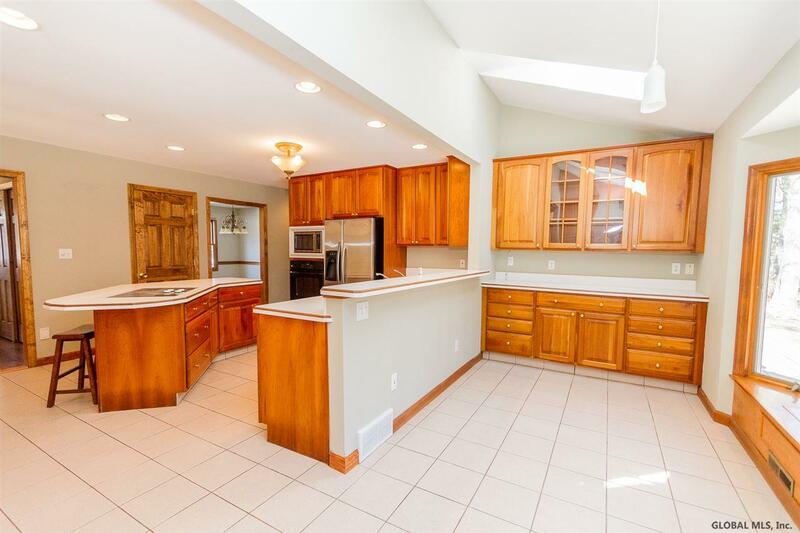 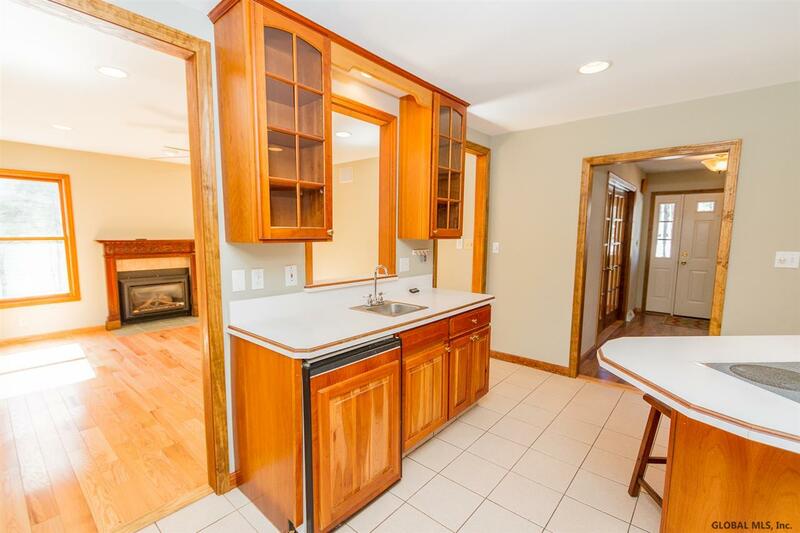 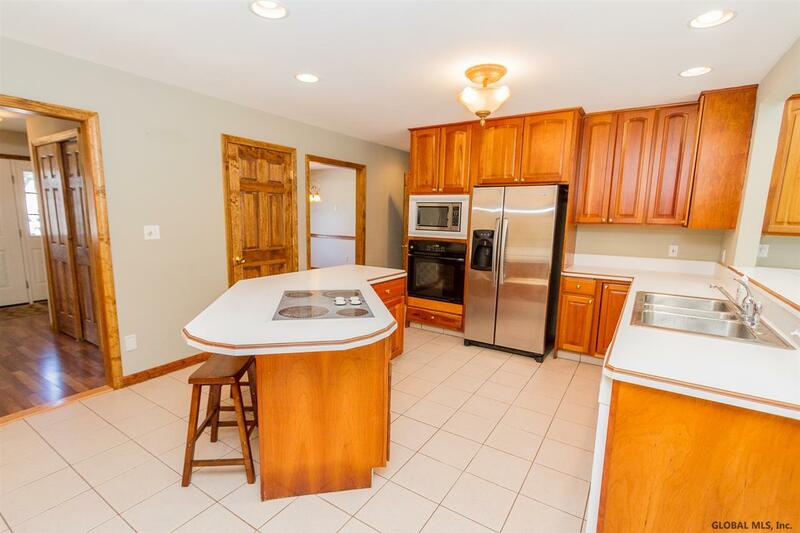 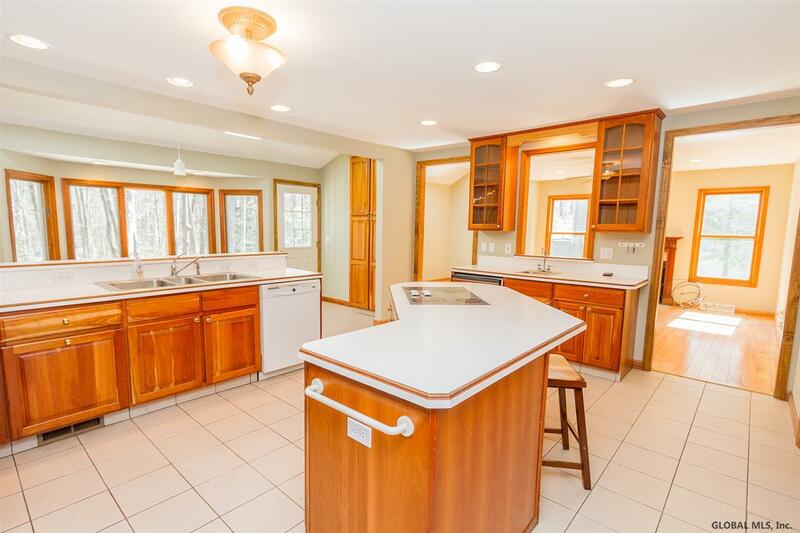 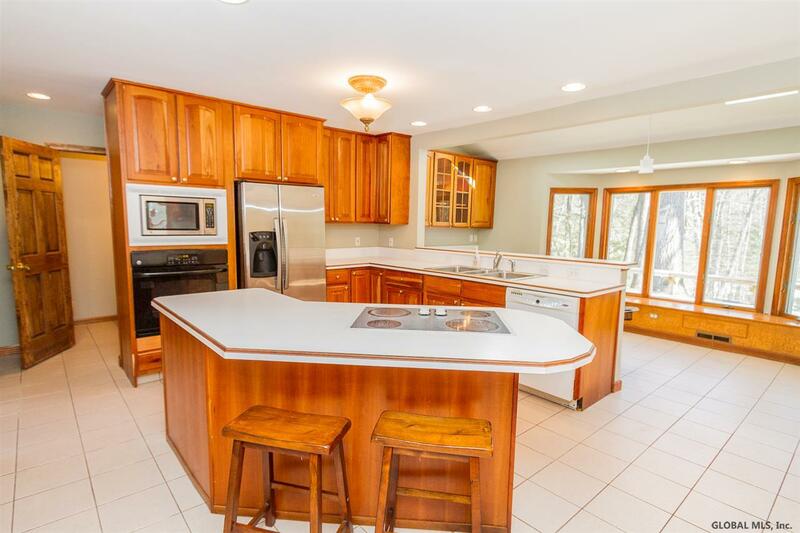 Entertain in your huge kitchen which opens to the lovely family room. 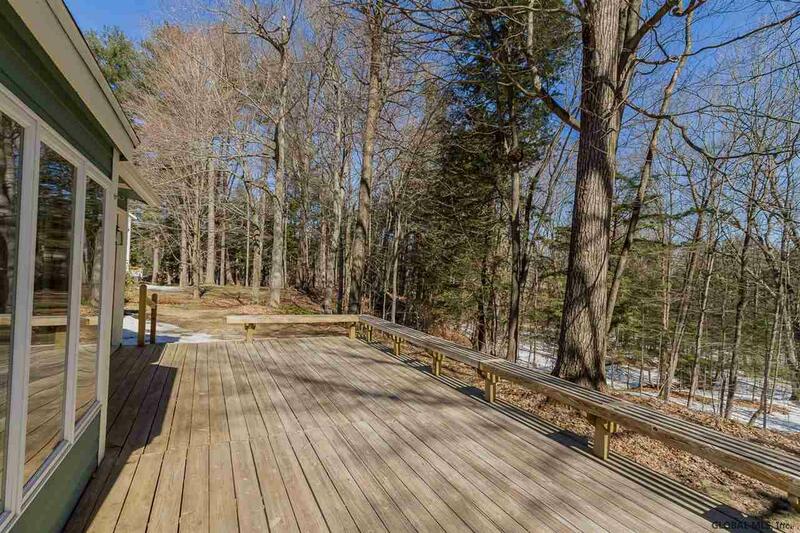 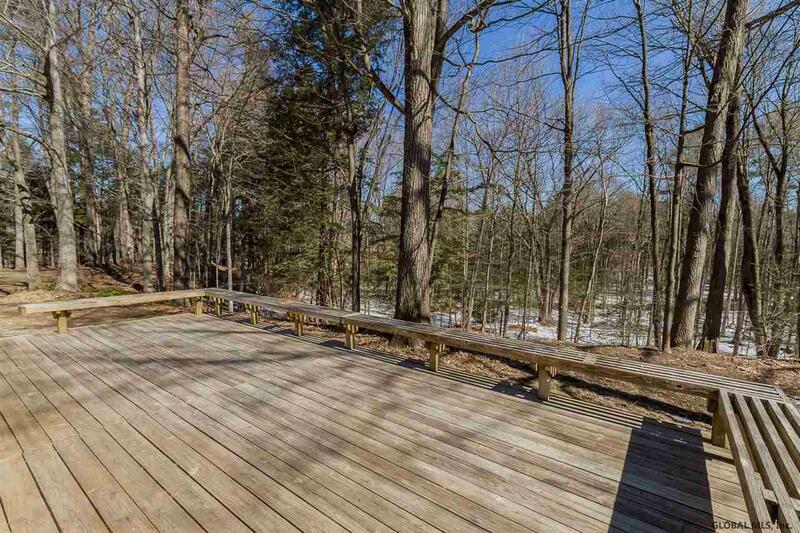 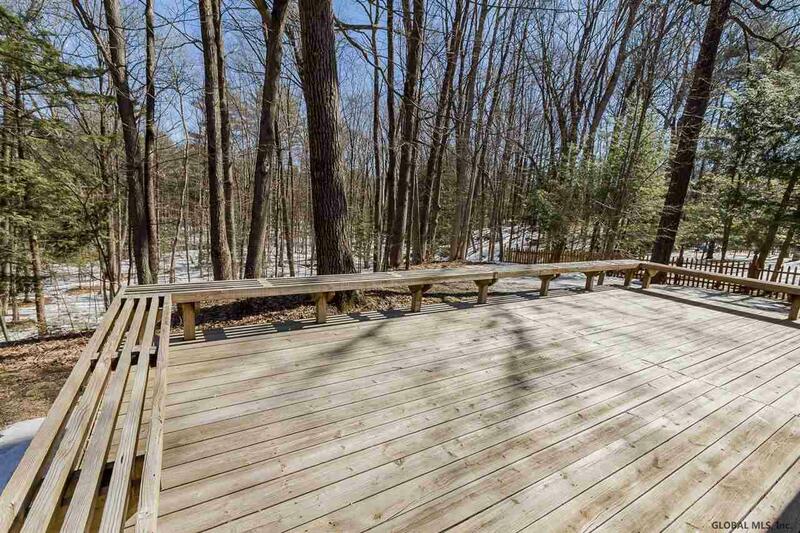 Barbeque on your large deck overlooking your private treed lot. 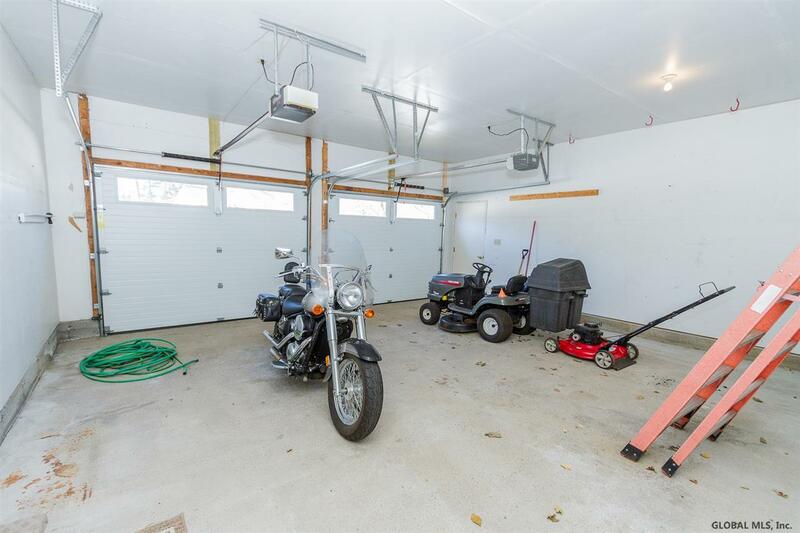 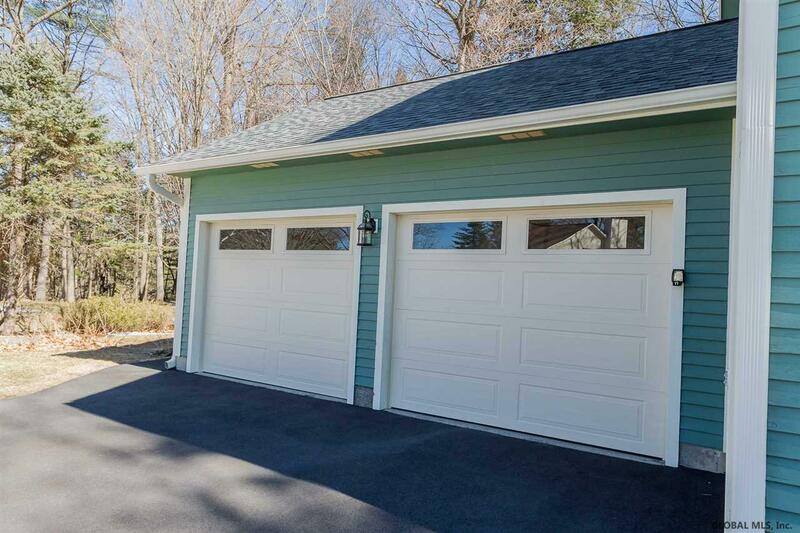 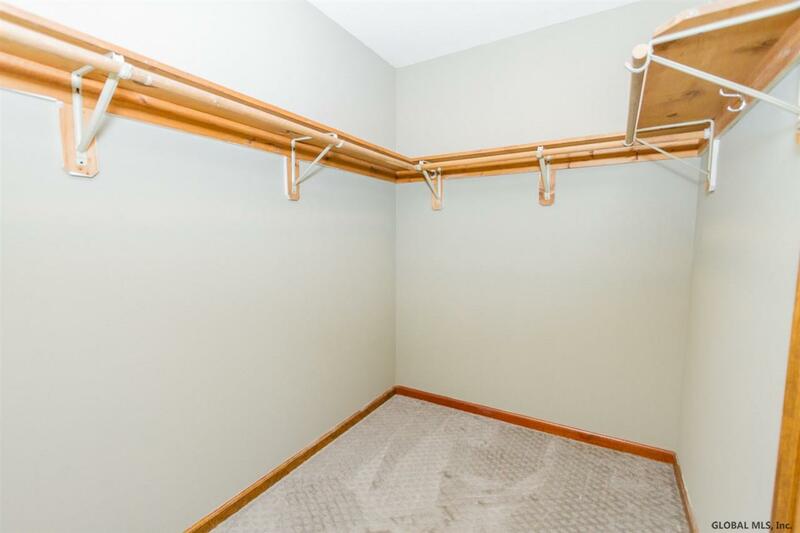 2 car garage with plenty of room for storage. 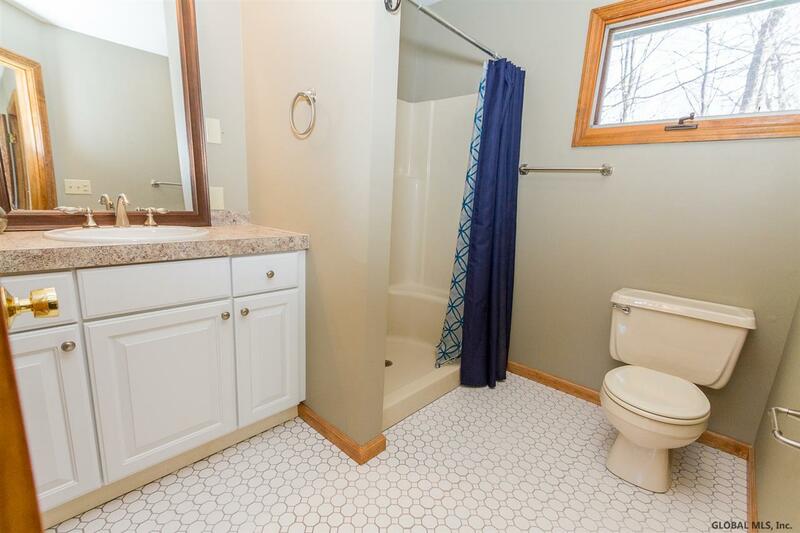 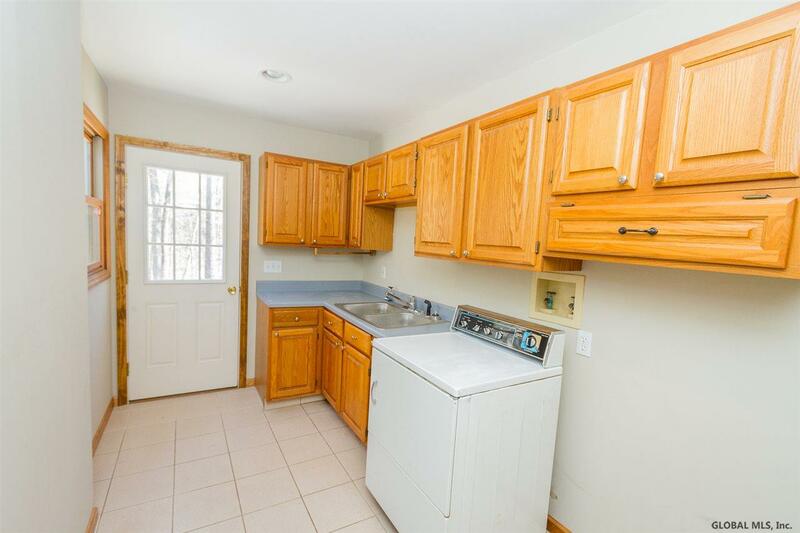 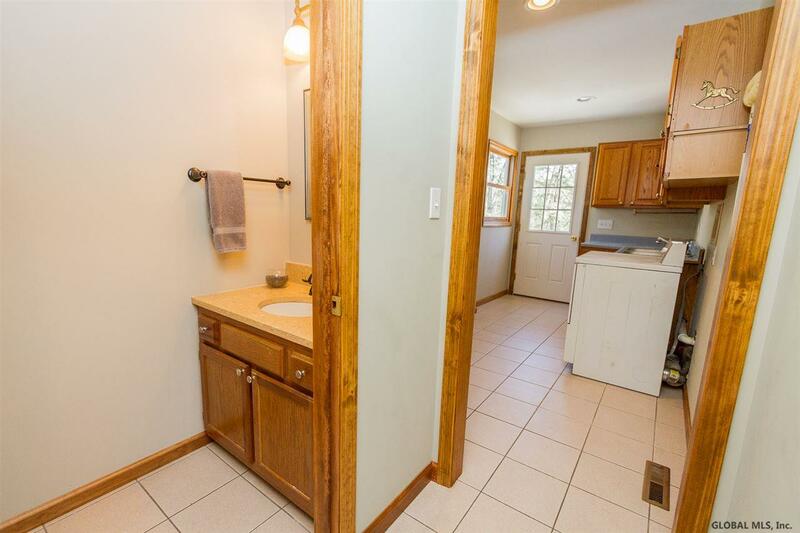 1st floor laundry room with separate door to deck. 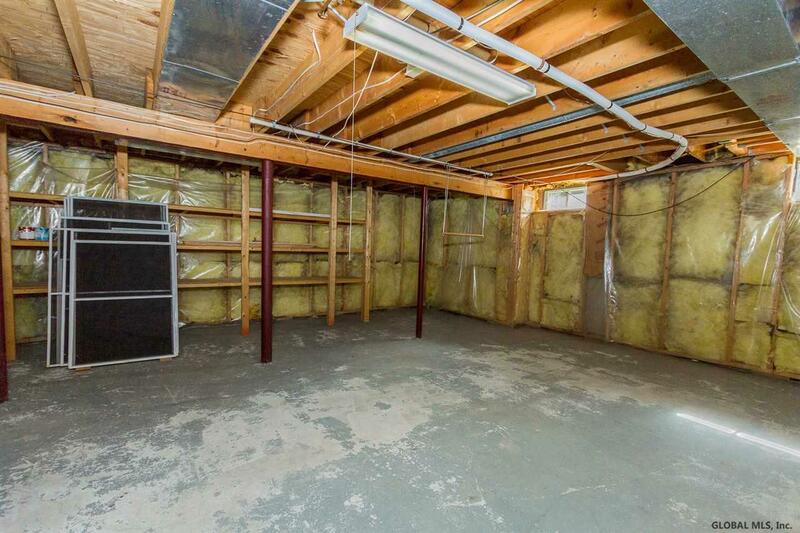 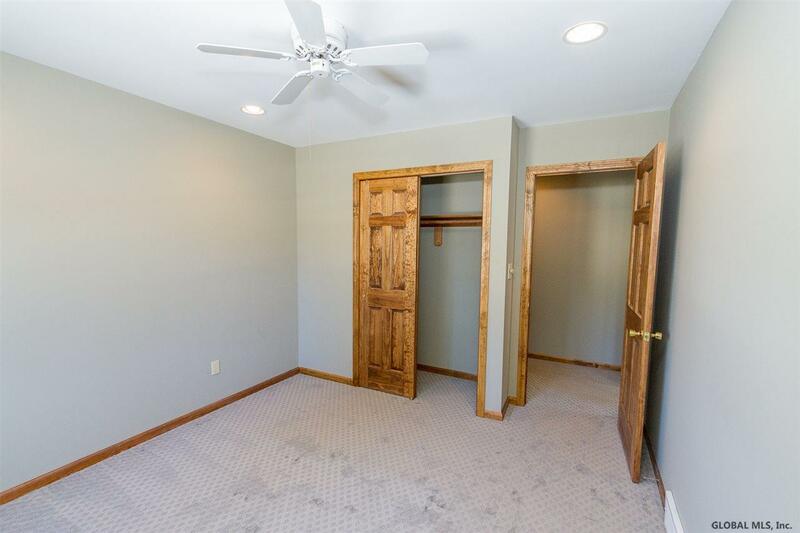 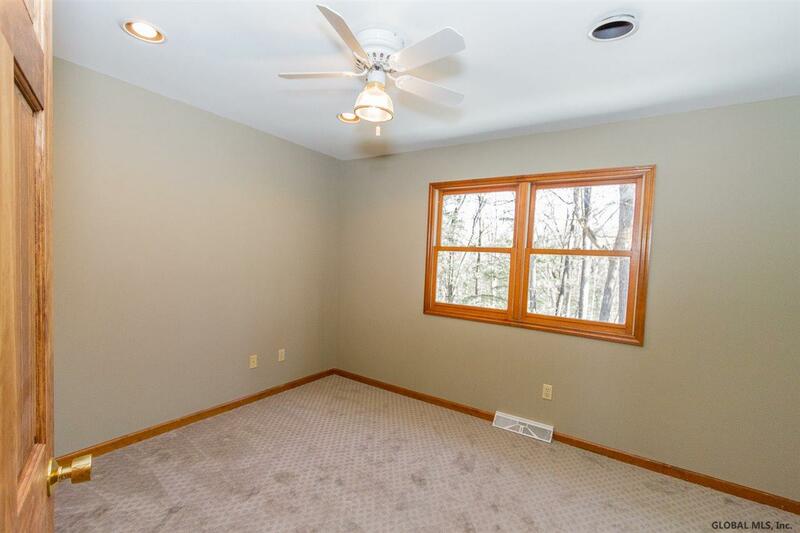 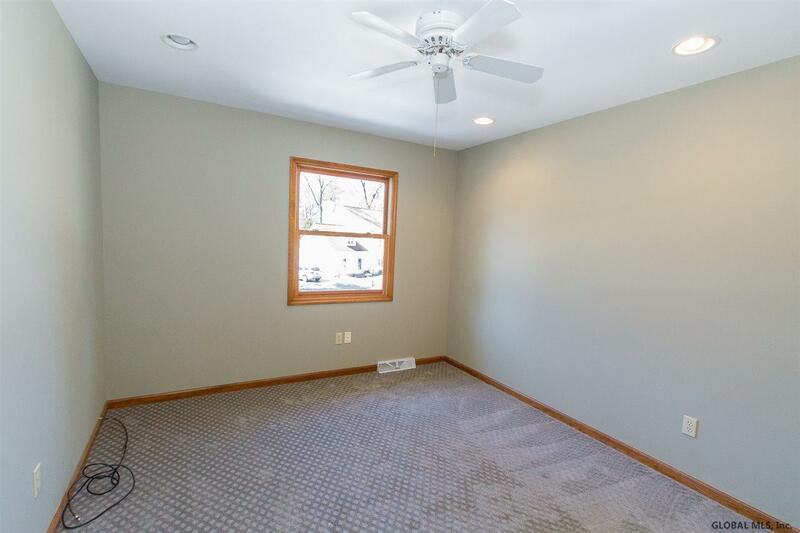 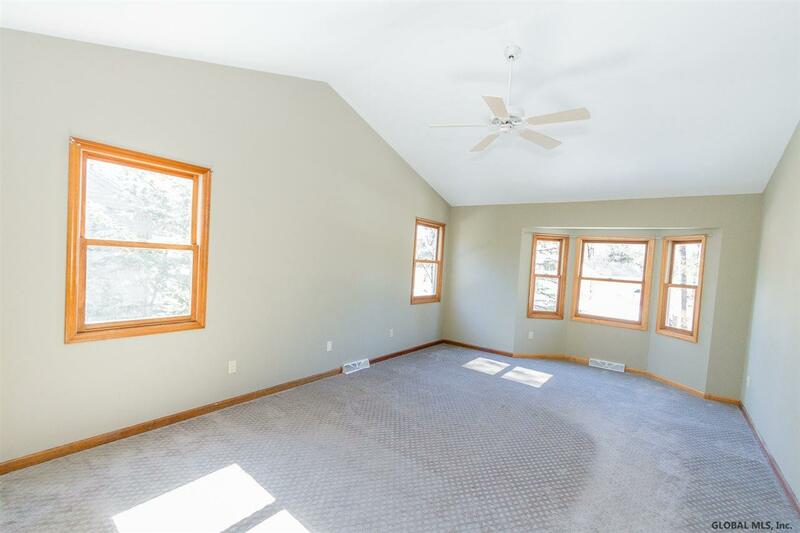 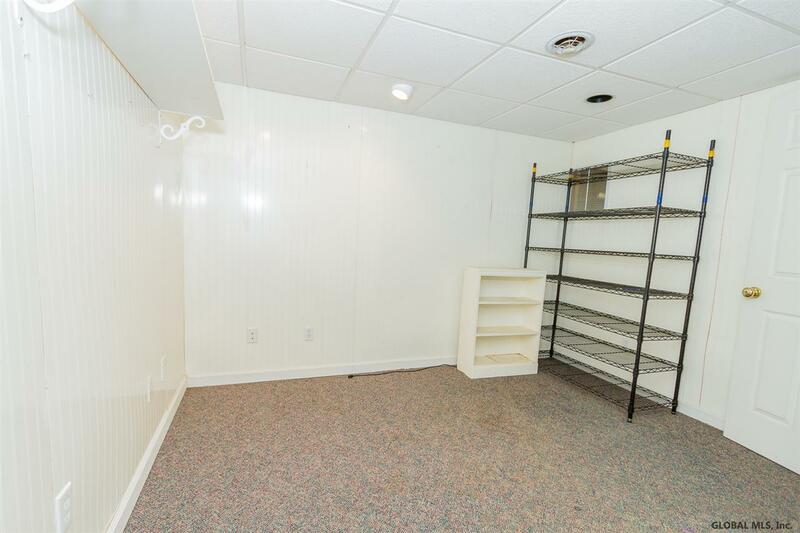 Full basement with a partially finished space and separate room. 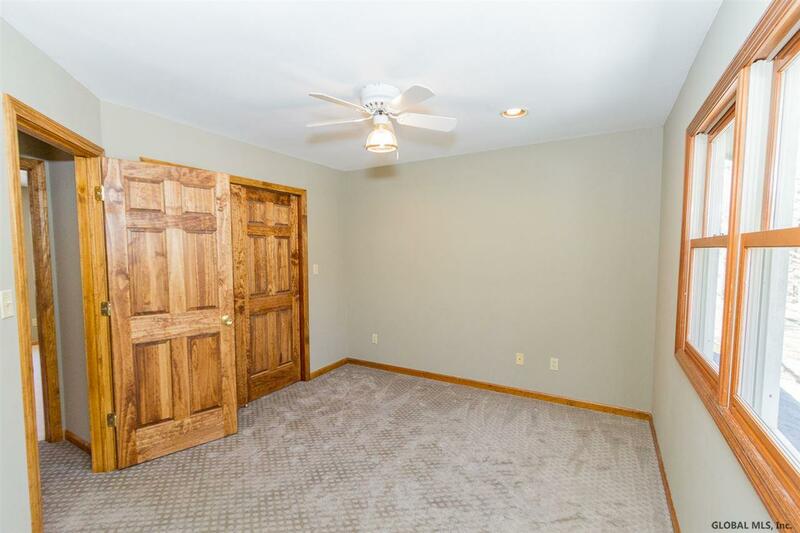 Brand new hardwoods downstairs and new carpeting on the 2nd floor. 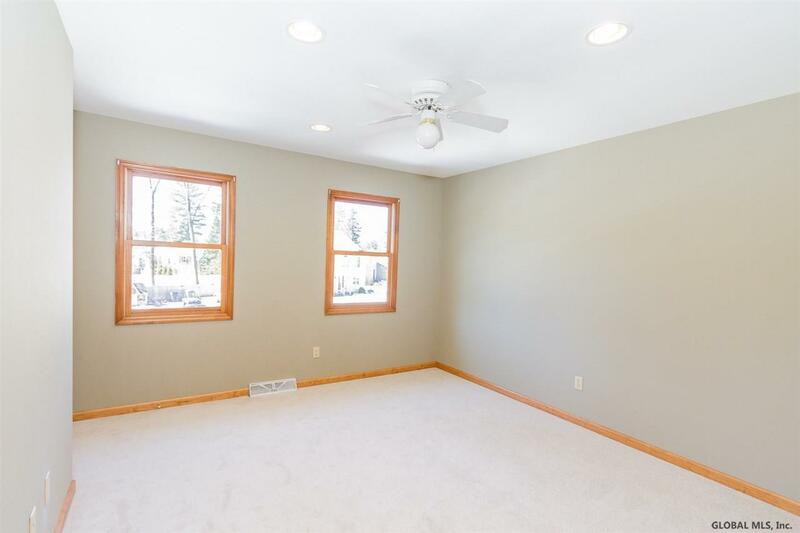 New roof & central A/C, recessed lighting, ceiling fans, new exterior lighting and low maintenance landscaping add value.